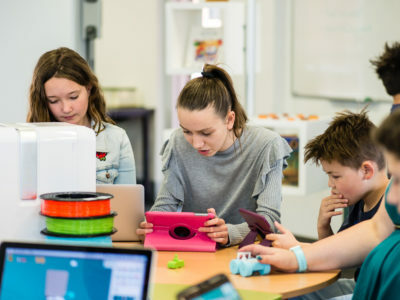 Using Makers Empire 3D printing learning program has resulted in a few unexpected — and extremely positive — outcomes for students at St Michaels School. 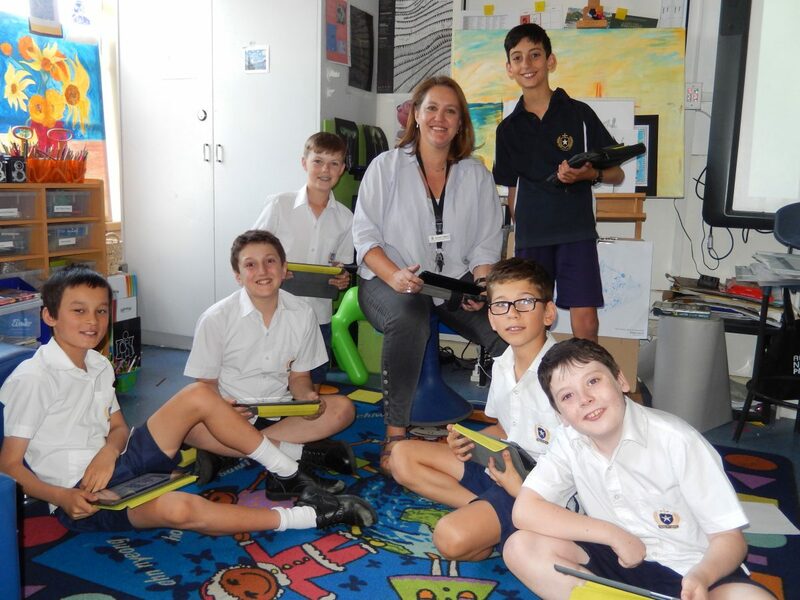 Kate Tyrwhitt is the R-7 Visual Arts Teacher and Student Services Teacher at St Michaels, an all boys school in South Australia with a strong focus on learning and technology. 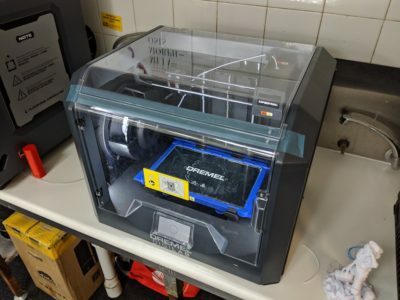 We recently spoke with Kate about how she is using Makers Empire 3D printing learning program in the classroom. “As the visual arts teacher I always have a keen interest in putting the A (Arts) into STEAM,” Kate says. 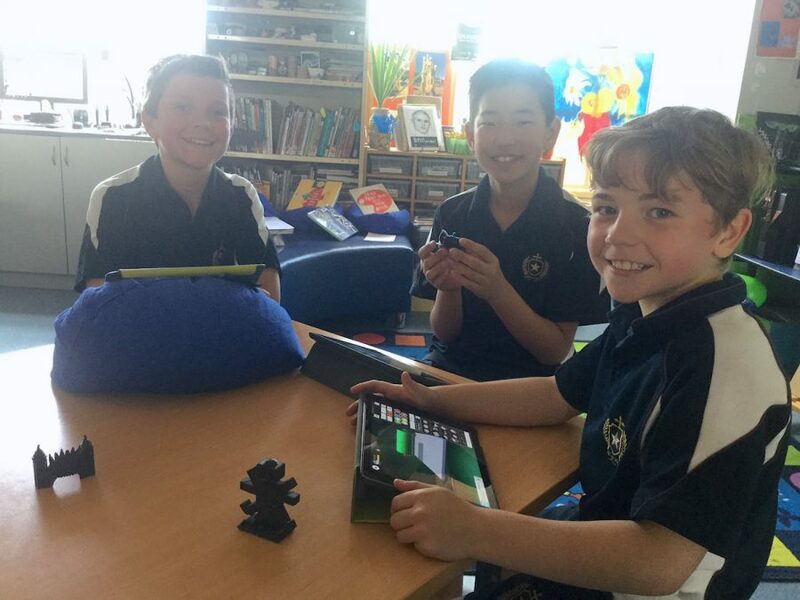 St Michaels School has been using Makers Empire 3D learning printing program for schools for approximately 18 months. Earlier this year, the school took part in Makers Empire’s first Global Design Challenge by partnering with an Iranian school in Tehran. This successful exchange program involved students from each school studying monuments from each other’s country to gain an understanding of each other’s culture and history. 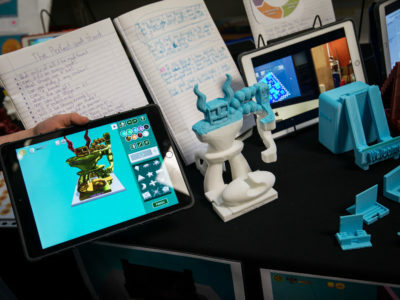 Using Makers Empire in the classroom has become second nature to Kate, who is constantly coming up with new lesson ideas involving 3D printing to challenge her students and expand their learning. Her students’ progress with the 3D printing software has been similarly rapid. “I’ve been astounded at how much the students using (Makers Empire) have developed over the last 18 months,” she says. It’s not just the boys’ learning that has been enhanced by the use of Makers Empire. 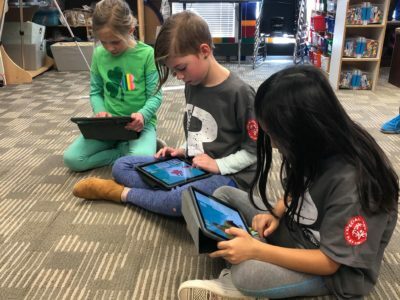 Being able to comment on each other’s designs within the Makers Empire software is also helping to forge new relationships and friendships within the school community. “The boys love commenting on each other designs and some boys are gaining a bit of a following,” Kate says. In a different way, Makers Empire has also provided a bonding opportunity for the students and their families. 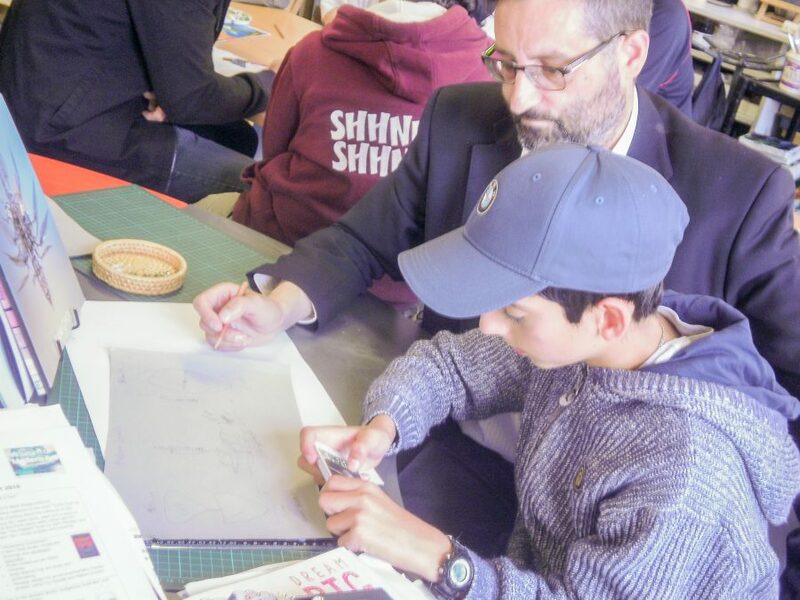 Recently, the school had it’s annual Boys’ and Dads’ Night, where the boys invite their dads (or another significant male) to the school for an evening of learning and fun. 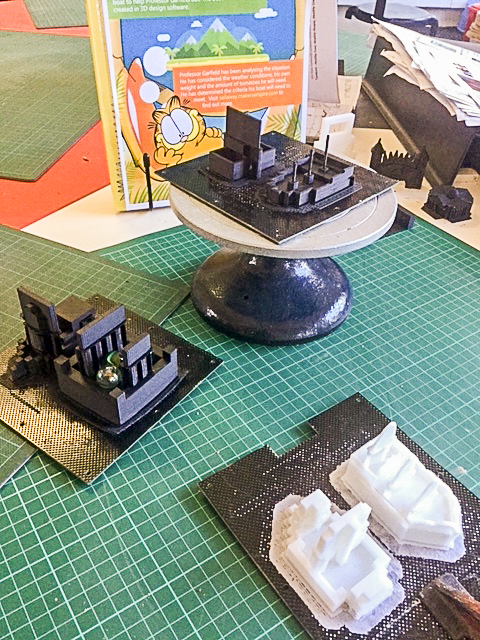 This year, the school held a 3D printing session using Makers Empire’s 3D software. 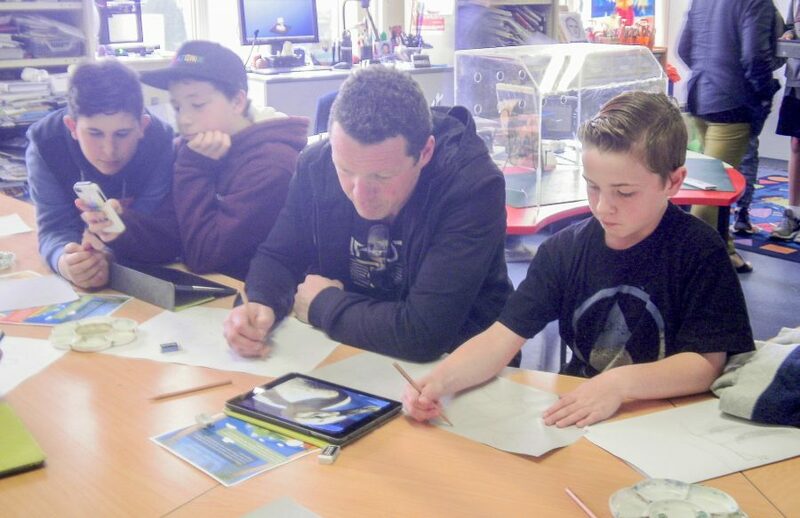 During the session, boys and dads worked together to create a boat design to enter into Makers Empire’s and Professor Garfield’s Sail Away Challenge. The premise for this design competition was simple: Garfield needed a fast boat to reach the world’s sweetest tomatoes. The boat needed to be able to transport five marbles across a distance of 26 inches (66cm) in as quick a time as possible. 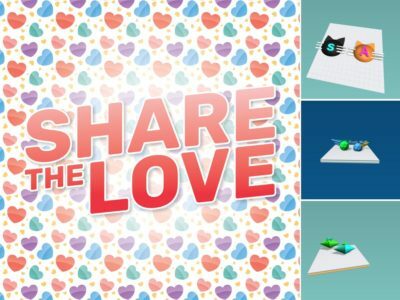 “I encouraged everyone to have a quick look at other people’s Garfield competition submissions and then it was up to the boys and dads to work together to come up with a design,” Kate explains. Working together to solve this particular design challenge led to thoughtful discussions about design, problem solving and teamwork. 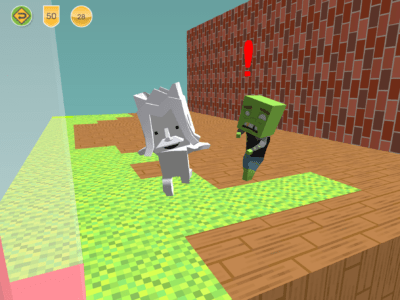 Over the next two days, Kate printed out all of the 3D models and sent them home with the boys. Kate would love to do a followup session with the boys and their dads in the future. In the meantime, she’s enjoying coming up with new ways to use 3D printing and Makers Empire software in her classroom. Check out this awesome Diprotodon, the largest marsupial ever, designed by student AntoniC. Kate really likes the way 3D printing with Makers Empire allows the individuality of her students to shine through. 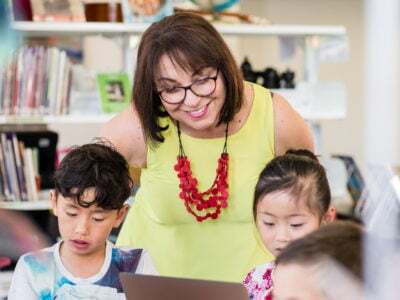 “It gives them an opportunity to reveal their own talents and helps to show the diversity of skills within the school,” she says. A huge thank you to Kate for sharing this inspirational story. We can’t wait to see what St Michaels School comes up with next! 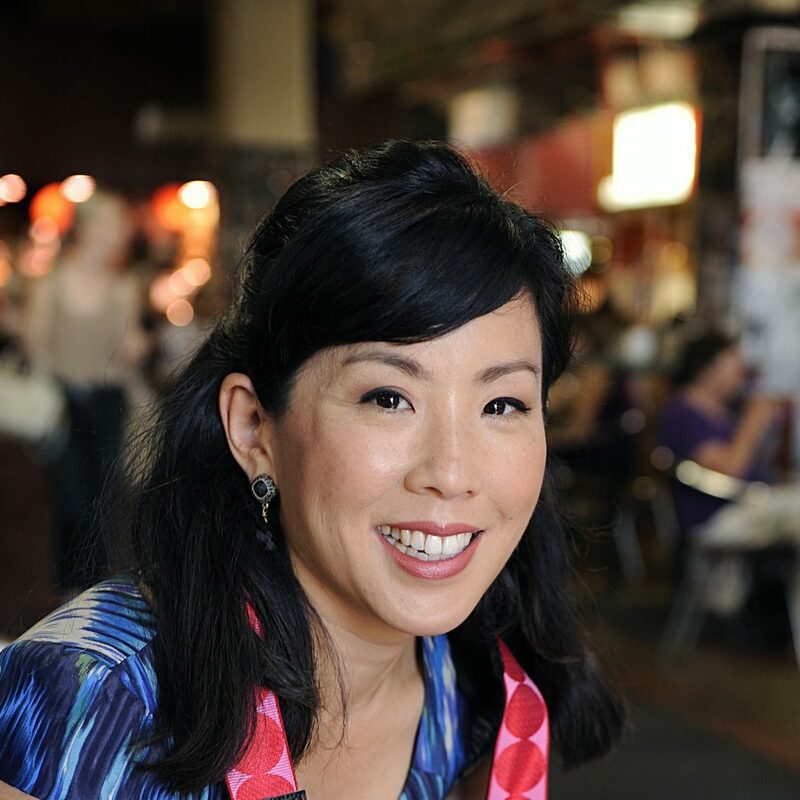 Christina Soong is Director of Marketing at Makers Empire. Christina has worked for a dozen years in senior management and marketing roles for leading not-for-profits in Australia, Asia and Europe. Previously, she was the Executive Director of the Australian Chamber of Commerce in Shanghai. She is also a published writer and photographer. Her blog, The Hungry Australian, won the Australian Writers’ Centre’s Best Australian Blogs 2014 competition.